Soft Fiber carpet is fairly new within the industry. 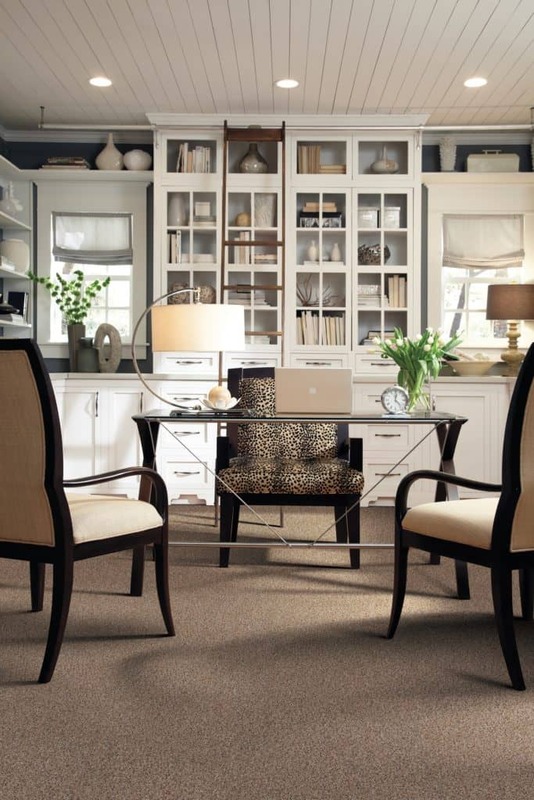 These carpets incorporate many of the best qualities of other carpet types, yet have very few of the downsides. Some experts will go so far as to say that a soft fiber carpet is the best flooring option available today. 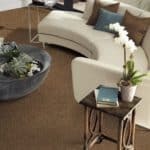 With almost 30 years of experience within the flooring industry, Martins Flooring can help you determine the best soft fiber carpeting option for your home or business. Call us at (717) 445-7799 to schedule a consultation in your home or office. The experienced sales staff at any of our four locations in Denver, Harrisburg, Lancaster or Wyomissing, PA can help you as well. Soft fiber carpets are stain resistant. Most are made with a continuous-filament fiber, which is non-porous. If a fiber cannot absorb liquid, how can it stain? 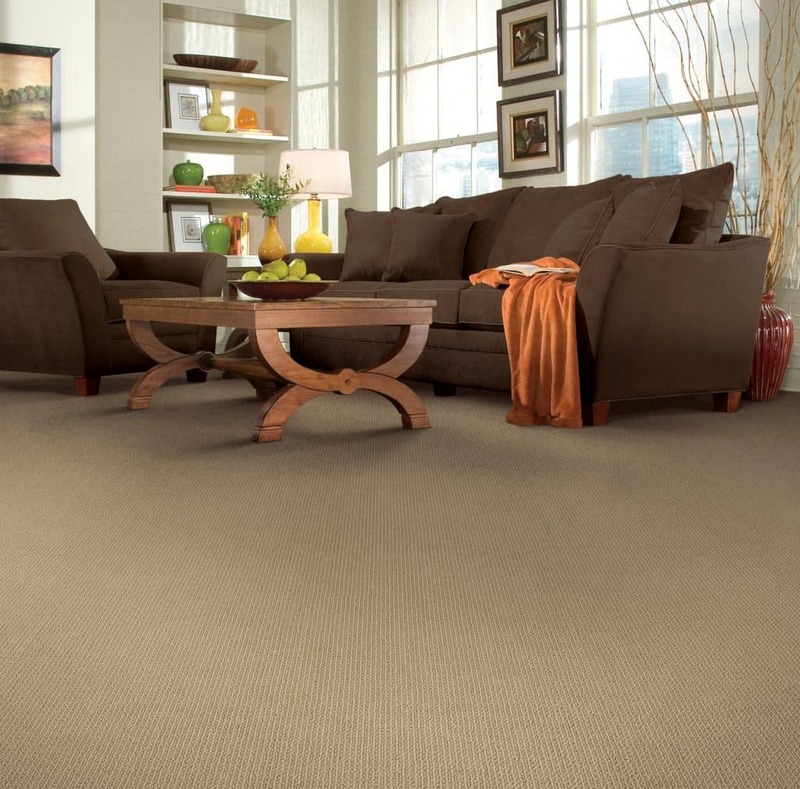 Many manufacturers offer a lifetime stain, soil, and pet urine warranty on soft fiber carpets. Resilience is a key quality for any carpet. Every consumer wants to know that the carpet they invest in will last for 10, 15, or 20 years. Mohawk has gone so far as to offer a 25 year texture retention warranty on its soft fiber carpets and many other manufacturers have followed suit. Soft fiber is made with corn sugar in some instances, making it renewably sourced. 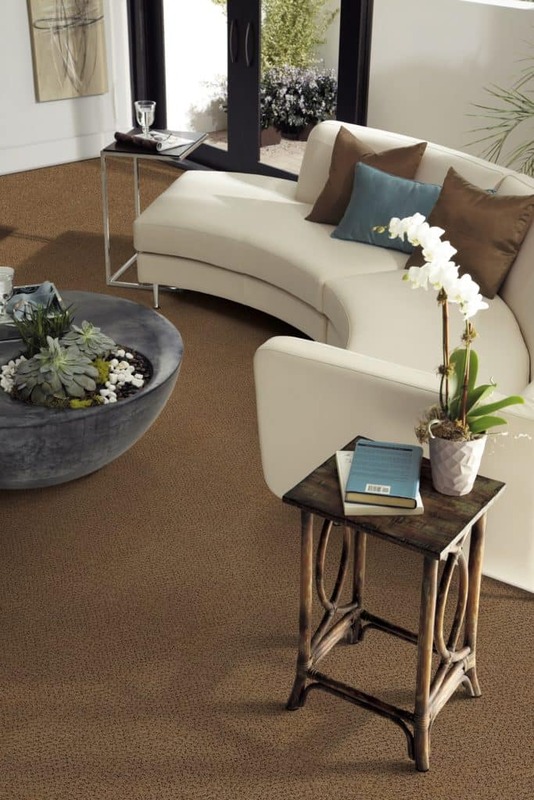 The manufacturing process is thirty percent less energy dependent, making soft fiber a very eco-friendly carpeting option. 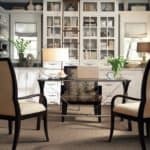 Since manufacturers offer lifetime warranties on soft fiber carpets, you may wonder how there could be a downside to the material. The one con to a soft fiber carpet is in everyday cleaning. All of the manufacturers who offer soft fiber options restrict the type of vacuum cleaner that can be used on their carpet. Vacuum cleaners with excessive beater bar action can unravel the fiber tips, but most manufacturers offer a comprehensive list of approved vacuum cleaners to help you maintain your carpet easily.